Police say they've captured Suspect #2 in Monday's bombing at the Boston Marathon. 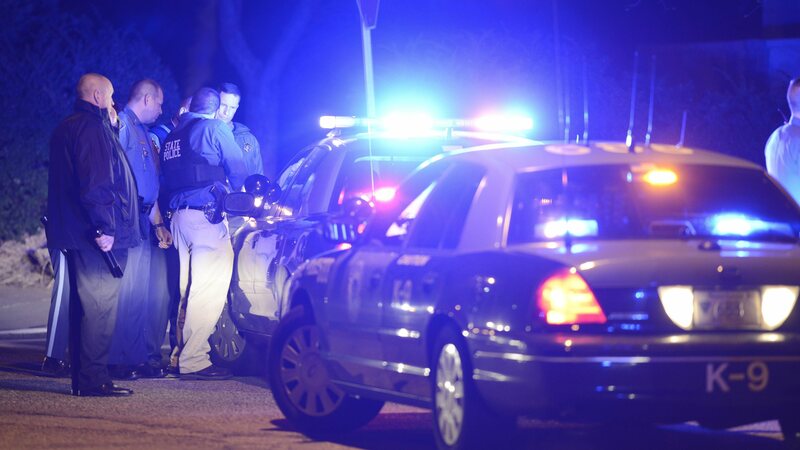 Gunfire and explosions have been heard in the Boston suburb of Watertown, Mass., and police have converged on the area. The events there follow the shooting death late Thursday of a campus police officer at the nearby Massachusetts Institute of Technology.